We are now offering Psychiatric Services for Children and Adolescents at our Main Line location, in Malvern, PA.
Child and Adolescent Psychiatry, generally refers to the treatment of psychiatric illness and the management of learning vulnerabilities, by a mental health provider with additional training serving this population. Why would you recommend a Child and Adolescent Psychiatrist or Psychiatric Nurse Practitioner in Philadelphia, as opposed to an Adult Psychiatrist, if they also trained in Psychiatry? The presenting symptoms of a mood, anxiety or learning disorder in a child, are often quite different, than the symptoms that an individual may present with in adulthood. For example, irritability or behavioral disturbances are commonly associated with the onset of depression in childhood, while sadness tends to be the initial complaint for adults. Having a provider with specialized training in child and adolescent psychiatry, may increase the likelihood of obtaining an accurate diagnosis and an appropriate treatment plan. 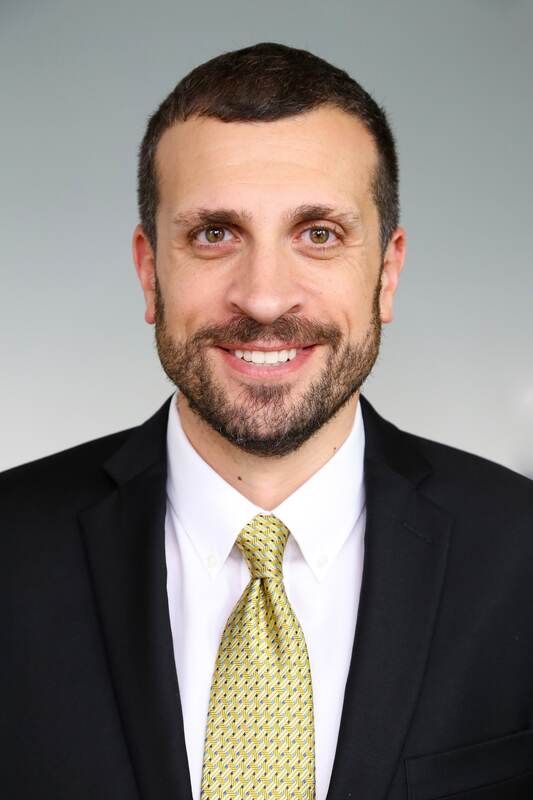 Richard D’Amato, CRNP is a psychiatric nurse practitioner with specialized training in the treatment of mood, anxiety and learning disorders in Children and Adolescents. He additionally has a focus on the evaluation, diagnosis and treatment of Autism Spectrum Disorders, and can help individuals to become eligible for additional resources when applicable. He will also help to coordinate these services. Mr. D’Amato is now accepting new patients at our Malvern, PA location. Call for additional information.